Help your students be good readers with this resource. Includes strategies to help students learn how to use prior knowledge, questions to ask, the use of graphic organizers, reading conferences, and more. Lesson plans are also included. Students can also transfer their learning to other subjects. Call it schema, relevant background knowledge, prior knowledge, or just plain experience, when students make connections to the text they are reading, their comprehension increases. Good readers constantly try to make sense out of what they read by seeing how it fits with what they already know. When we help students make those connections before, during, and after they read, we are teaching them a critical comprehension strategy that the best readers use almost unconsciously. Explicitly teaching strategies that proficient readers use when trying to make sense out of text helps to deepen understanding and create independent readers. 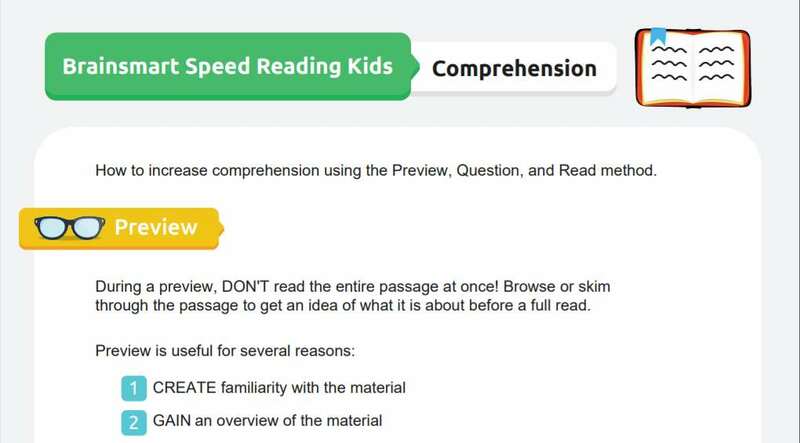 Activating prior knowledge, or schema, is the first of seven strategies that Keene and Zimmerman identify as key for reading comprehension success. These strategies, identified through research based on what good readers do when they are reading, help students become metacognitive. They learn to think about their thinking as they are reading. When students learn to make connections from their experience to the text they are currently reading, they have a foundation, or scaffolding, upon which they can place new facts, ideas, and concepts. As good readers read, they think about what they are reading and consider how it fits with what they already know. In this way, they build upon the schema that they already have developed. This comprehension strategy should be taught on an ongoing basis so that students learn independently to use it as they are reading. It should be taught explicitly and systematically over an extended period of time, moving from modeling the thinking process out loud by the teacher, to students using the strategy as a natural part of their comprehension process. Prior knowledge should be discussed before reading the text to help set the stage for what is coming. During reading, students should be encouraged to make connections to the text from their experience and the teacher should model this process using his or her own connections. After reading, the discussion should center on how the connections helped students to better understand the text and how the text helped them to build their foundation of prior knowledge. At the early stages of teaching students the strategy of making connections to their prior knowledge, the teacher models "thinking aloud." The teacher reads a text to the class and talks through his or her thinking process in order to show students how to think about their thinking as they are reading. Slowly, after students have seen and heard the teacher using the strategy, they are given the opportunity to share their experiences and thinking. Finally, students make connections to texts independently. Teachers can check in periodically to have students articulate their thinking, in order to track progress, spot difficulties, and intervene individually or conduct a mini-lesson to reteach or move students forward.